Image by Mark Pate (www.markpate.com). A tale about Lark, a lanky, white-haired, 17-year-old musical prodigy in Queenstown, New Zealand who finds out she’s actually a faerie. Her unlikely mentor Noel (pronounced “knoll”) is a 6’7″!, blue-eyed, 18-year-old, dark-faerie-turned-noble sheep shearer. My faeries are of the ancient Celtic tradition: extremely tall and willowy, no wings, shape shifters using glamour (faerie magic). 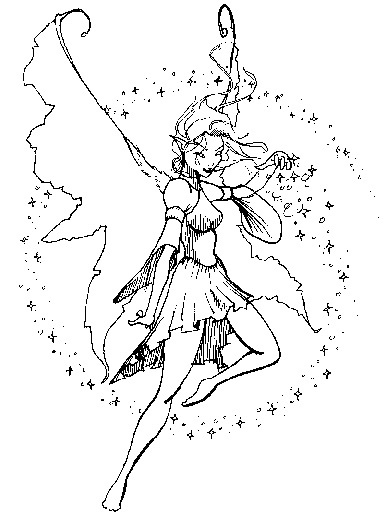 Music links the human and faerie (Delfaerune) realms, which exist simultaneously on different planar levels. Lark – daughter of the Minister of Glamour, who has been captured by the dark faeries as part of their plot to take over the human world – must use her musical prowess to save the human world and free her family. This entry was posted in All Posts, Delfaerune Rhapsody, Words: Serious Play and tagged Ann Narcisian Videan, faerie, faerie trilogy, glamour, Lark's Tale, WordsMusicVillage by Ann Videan. Bookmark the permalink.